Bangkok’s subway operator. 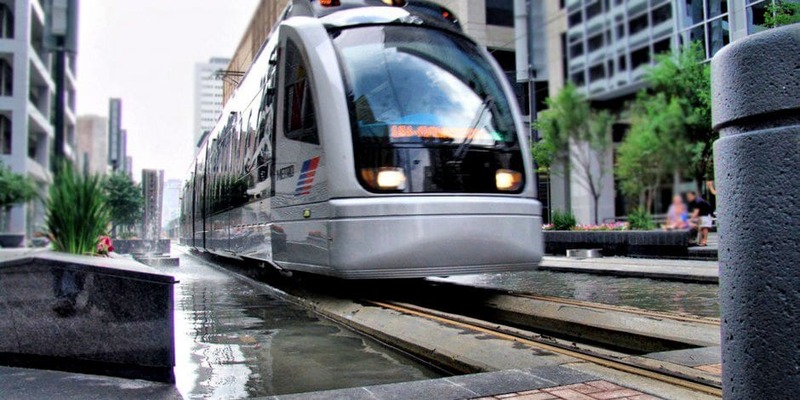 the MRTA (Mass Rapid Transit Authority) has been given the green light to invest in the proposed Phuket/Phang Nga and Chiang Mai light rail services. The MRT is also going to run the service when the services are eventually constructed. 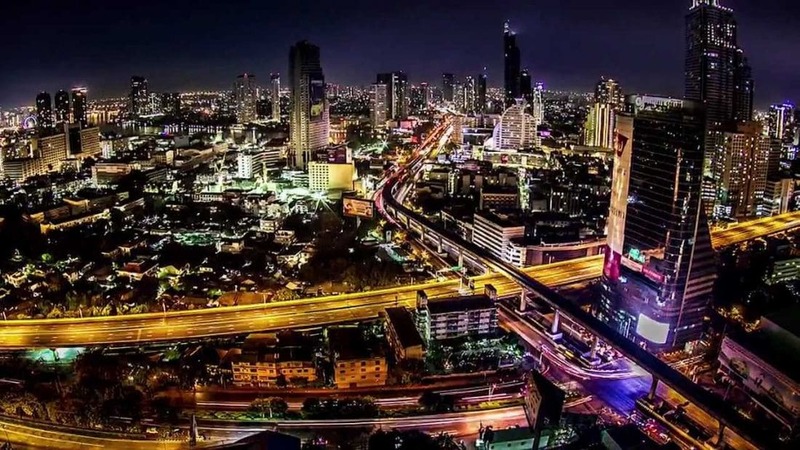 The cabinet has approved some of the basic details of the project that will give the MRTA permission to seek out private investment in the projects and then to operate the services in the three provinces. Current legislation only allowed the MRT to operate in Bangkok and neighbouring provinces. Yesterday’s decision will allow the Authority to operate in other parts of the country. 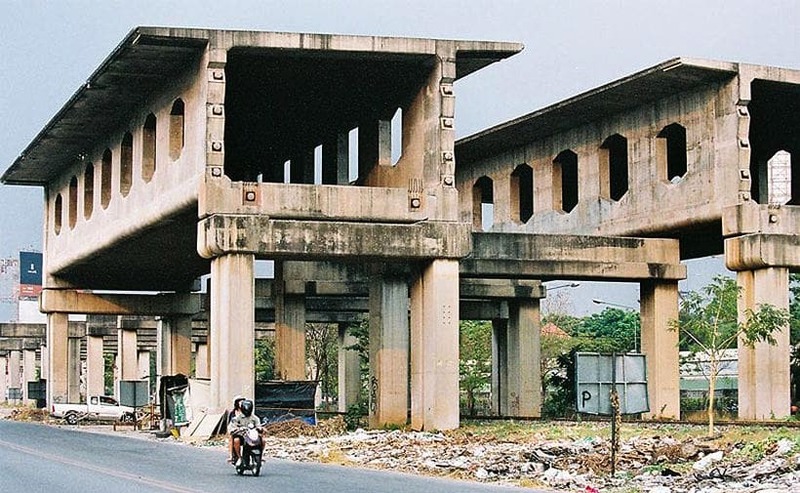 The Phuket/Phang Nga service will eventually link Surat Thani all the way to Chalong Circle on Phuket, the site of the seriously-delayed construction of the Chalong Circle Underpass. The first phase of the light rail will start at the The Noon station in Phang Nga, cross onto the island, come past the Phuket International Airport, follow Thepkasattri Road, through Phuket Town and then along Chao Fat East to the Chalong Circle – a journey of 42 kilometres. 24 stops are scheduled along the planned route, mostly at road level but at least one will be elevated and one underground. Construction is slated to begin in 2020 and be ready for passengers by 2023. 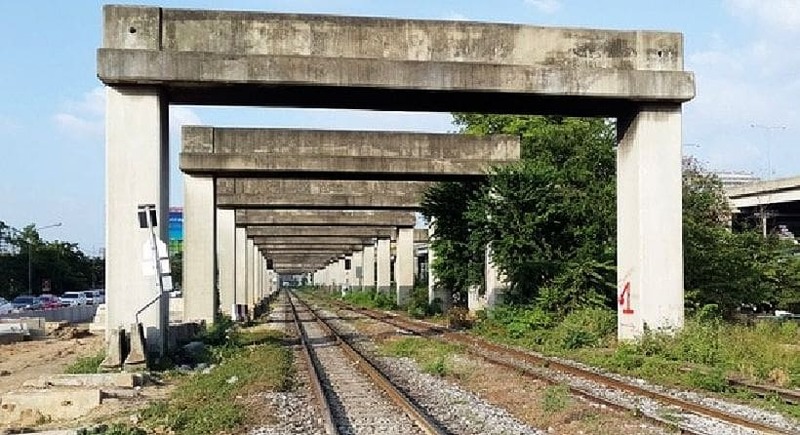 The second phase will see the light rail service reach all the way from Phang Nga to Surat Thani, linking with the north/south regional train services to Bangkok. In Chiang Mai, a light rail service will link the Chiang Mai Airport with the main city area. The service around the business district is part of efforts to alleviate traffic congestion. 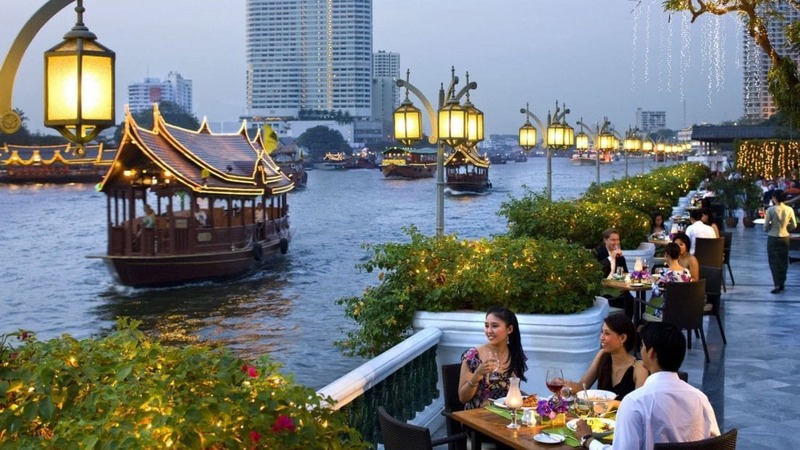 Budget for the Phang Nga/Phuket project has been announced to be nearly 40 billion baht.